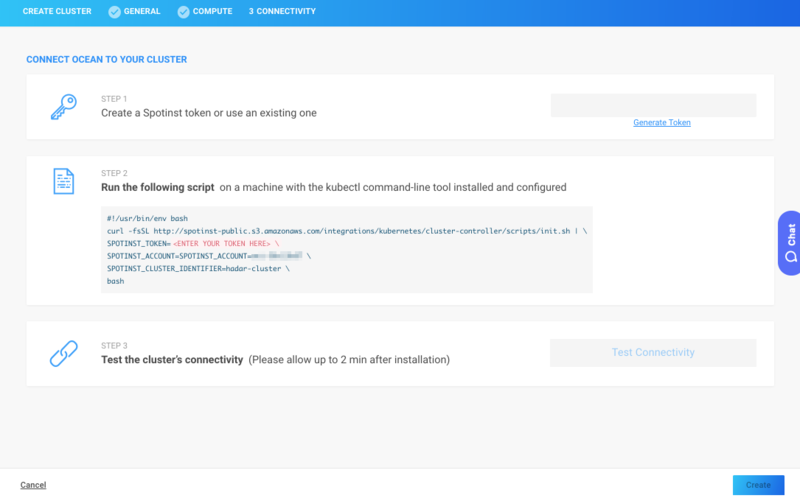 The following tutorial covers importing an existing Elastigroup running a Kubernetes cluster to Ocean. Ocean manages the entire K8s cluster nodes. if the nodes are distributed across multiple Elastigroups, all of these Elastigroups should be migrated at once. From one of the Elastigroups, get the Cluster Identifier (Id). This is used to connect the existing Spotinst Controller installed on the Kubernetes cluster to Ocean. Instance Id of an instance within the Elastigroup. 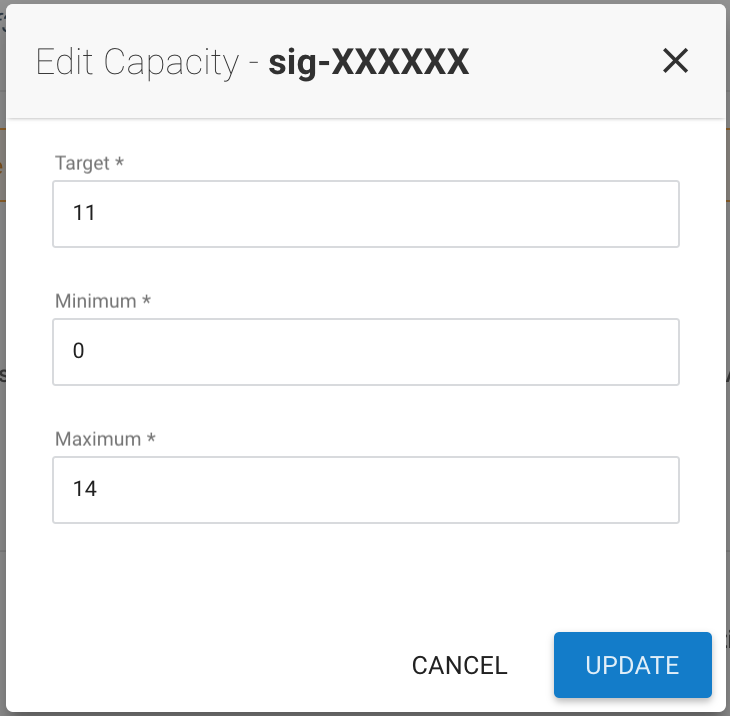 The instance selected is used to import the cluster configurations. The first step is to disable the autoscaling in the source groups to allow Ocean to take over. 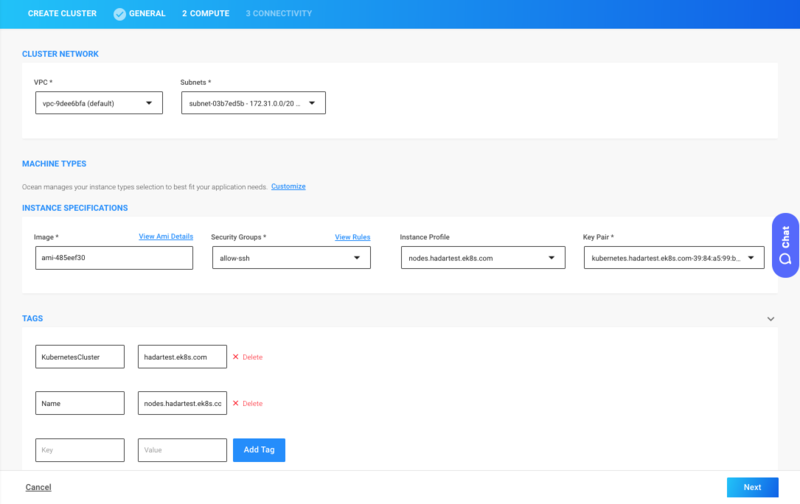 Navigate to the Elastigroups configured for your Kubernetes cluster. Click Edit Configuration under the Actions menu. Continue to the review page and click Update to commit the changes. In the sidebar, navigate to the Cloud Clusters view located under Ocean. Click on the Create Cluster button to open the Ocean Creation Wizard. Enter a Cluster Name and the Elastigroup’s Cluster Identifier. 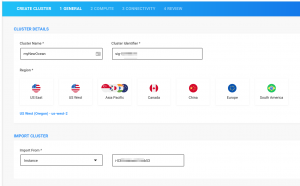 Select a Region to deploy the Ocean cluster into. 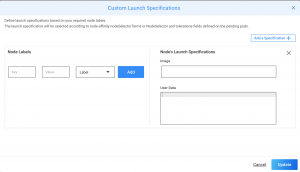 Enter the Instance Id from which to import the cluster configuration from. Confirm or modify the configurations imported by the Ocean Creation Wizard. The next step is to configure the Ocean cluster to handle all the different label sets configured on the current Elastigroups. The last step is to downscale the existing worker nodes and allow Ocean to launch the proper instances to fit the cluster needs. Navigate to your Ocean Cluster and verify that it is spinning up the required resources and handles the cluster pending pods. Step 5: Sit back and relax, Ocean got you covered!